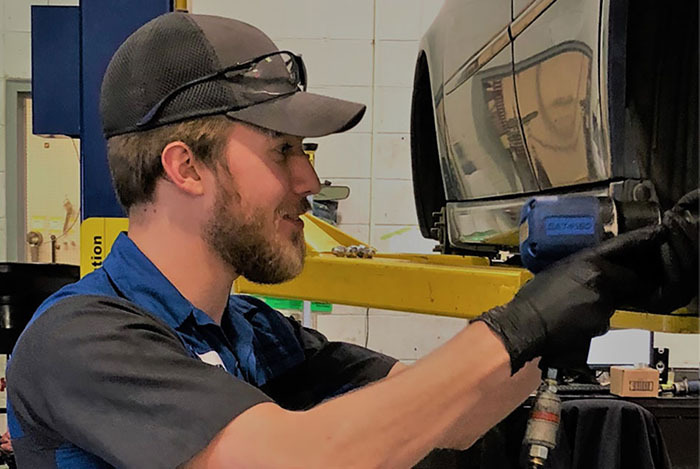 Ewing Subaru of Plano is part of the Ewing Automotive Group, which is a family owned and operated dealership dedicated to serving our customers. When it comes to automobiles, the Ewing family is one of the most respected and established names in DFW. The Ewing Automotive Group owns Mercedes-Benz of Plano, Ewing Buick GMC, and Ewing Subaru of Plano. For over 70 years, Ewing Automotive Group has provided exceptional customer service, and we are excited to continue the tradition with our newly acquired Subaru dealership! Our passion for customer care began back in 1940 with Bruton Orand, the grandfather of company President Fin Ewing III. "No matter how much we expand," Fin notes, "we adhere to my grandfather's conviction that you can do well if you take care of your customer." Our team enjoys a fantastic culture, opportunities for advancement and continuous training programs across all of our departments, including ongoing training for our Technicians, and our Sales Team also participates in face-to-face certified training on an ongoing basis. We're interested in helping your career and adding to your resume because we know that happy employees lead to happier customers!